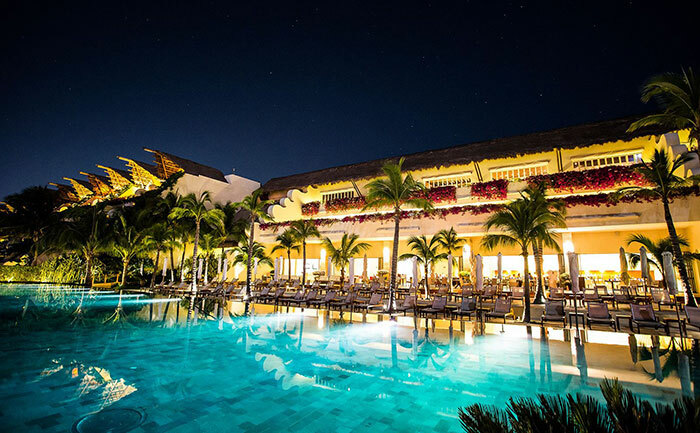 One of my favorite all-inclusive Mexican vacations is The Grand Velas Resort in the Mexican Caribbean. I felt very pampered by the staff and I loved all my choices of quality restaurants. My room was luxurious, spacious and very comfortable. I loved the beautiful white sand beach, it seemed so private and exclusive just for the guests staying at the resort. the flavors of Mexico and around the world. Grand Velas Riviera Maya is situated beside the Yucatan jungle, and is located five minutes from downtown Playa del Carmen. A top destination for diving, Cozumel is just off the coast and Cancun International Airport is just 35 miles away. At the Grand Velas Rivera Maya, you will feel pampered with 24-hour private butler service. Take advantage of the personal concierge service at the pool and beach and relax in the elegant suites with luxurious amenities. At Grand Velas Riveria Maya, you will enjoy swimming, kayaking, scuba diving, snorkeling, sailing, and fishing. Explore the lush jungle by horseback or ride an exciting zip line through the trees. 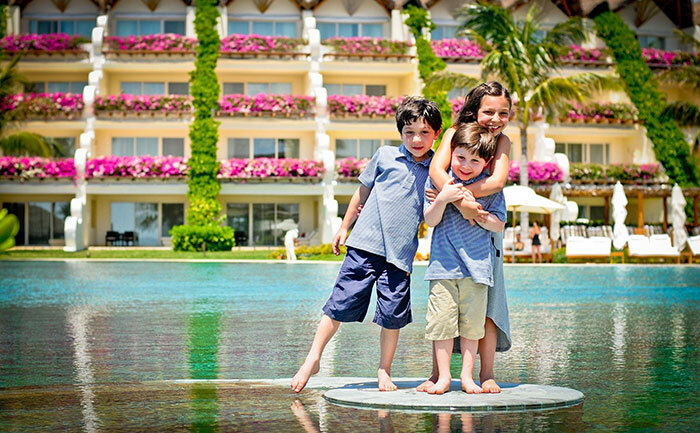 The resort boasts a teen club and a kids club that will help keep your children entertained. The Life Fitness Center is outfitted with state-of-the-art cardio stations as well as weight training stations. Energize your vacation with Zumba, Pilates, tai chi and yoga classes and personal trainers. Grand Velas Riviera Maya features the top restaurants in Riviera Maya with talented chefs from around the world. A unique approach to all-inclusive dining, the Grand Velas offers sumptuous luxury dining experiences. 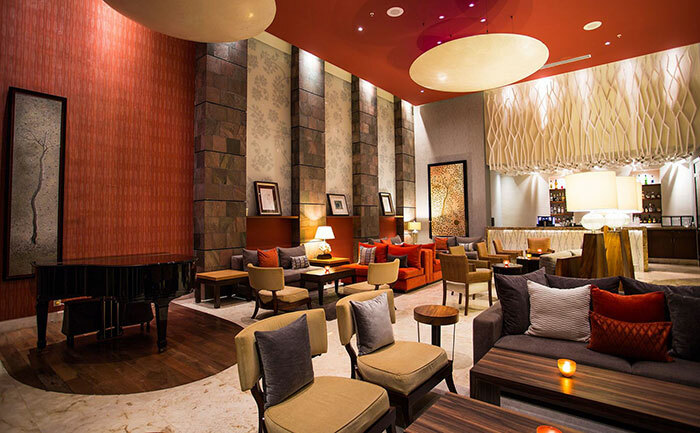 Indulge in fantastic meals at chic gourmet restaurants, casual family bistros, outdoor eateries, poolside bars, and hip lounges. Grand Velas Riviera Maya offers 3 distinct rooms ambiances. Each room features private terraces with views of the ocean or lush jungle. Enjoy private plunge pools, whirlpool tubs, 42″ plasma TVs, wireless Internet, and 24-hour room service. 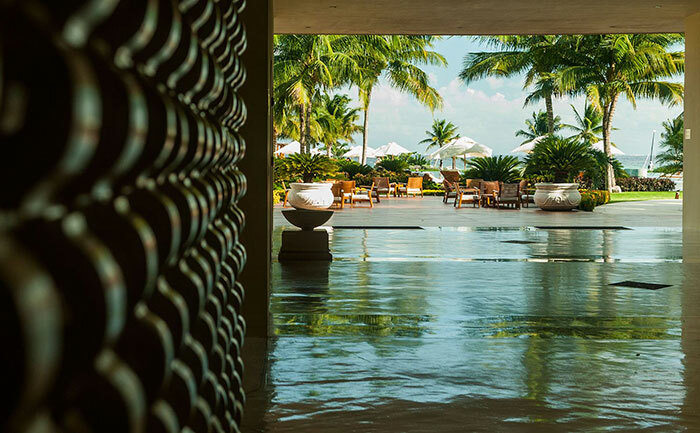 Whether you desire a tranquil vacation with adults or a fun family getaway, the Grand Velas Riviera Maya surrounds you in luxury, style and the modern conveniences of home. Ready for an All-Inclusive Mexican Vacation? 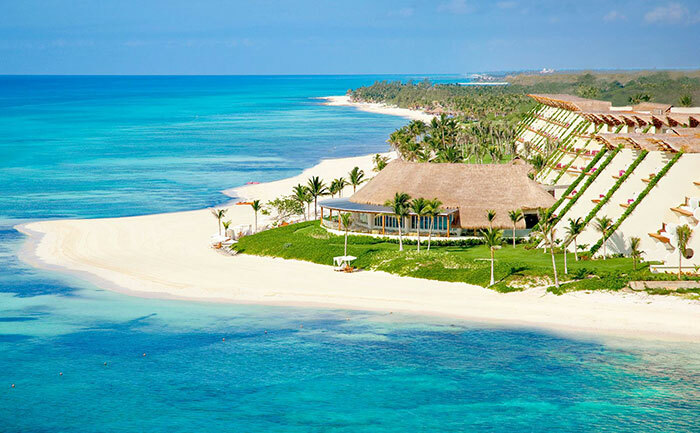 Be sure to give luxury travel advisor, Margi Arnold a call to discuss your all-inclusive Mexican vacation to The Grand Velas Riviera Maya. With over 25-years’ experience in the travel industry Margi, is an expert that will help you personalize your trip and will ensure a worry-free vacation. Start by completing a vacation request or call Margi at 888-568-4432.